Celebrate retirement with the perfect momento for the party: custom designed retirement party riviera matchboxes! 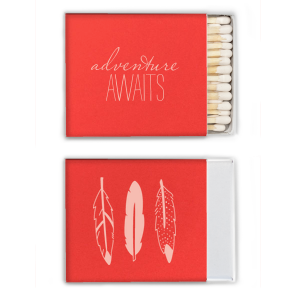 Your guests will love them, so design your personalized riviera retirement matchboxes today! This day has been a long time coming, so make sure the party is perfect! 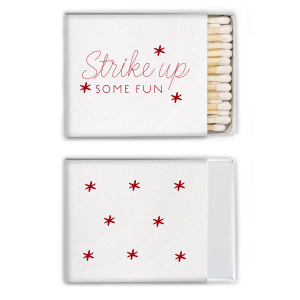 Put a finishing touch on your personalized party supplies with custom designed retirement party riviera matchboxes from For Your Party. 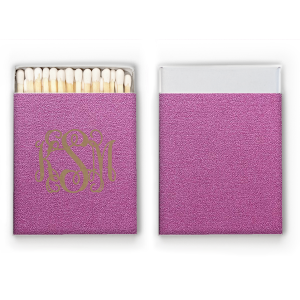 With over 100 paper colors and 50 foil stamping colors and sheens to choose from, your custom retirement party riviera matchboxes are sure to coordinate with your party decor. 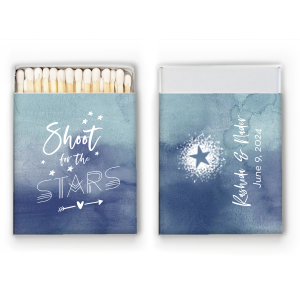 Browse the design idea galleries to find a look that reflects your party goals, or upload your own design for ultimately personalized retirement riviera matchboxes. 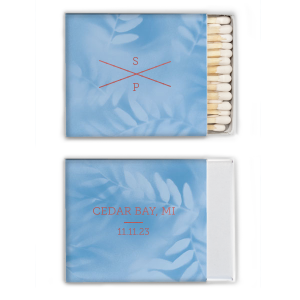 Your guests will appreciate such a useful and high-quality memento as they reach for your custom designed retirement party riviera matchboxes in the days to come. 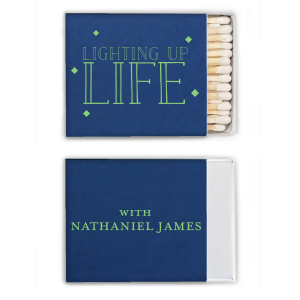 Design your personalized retirement riviera matchboxes today!